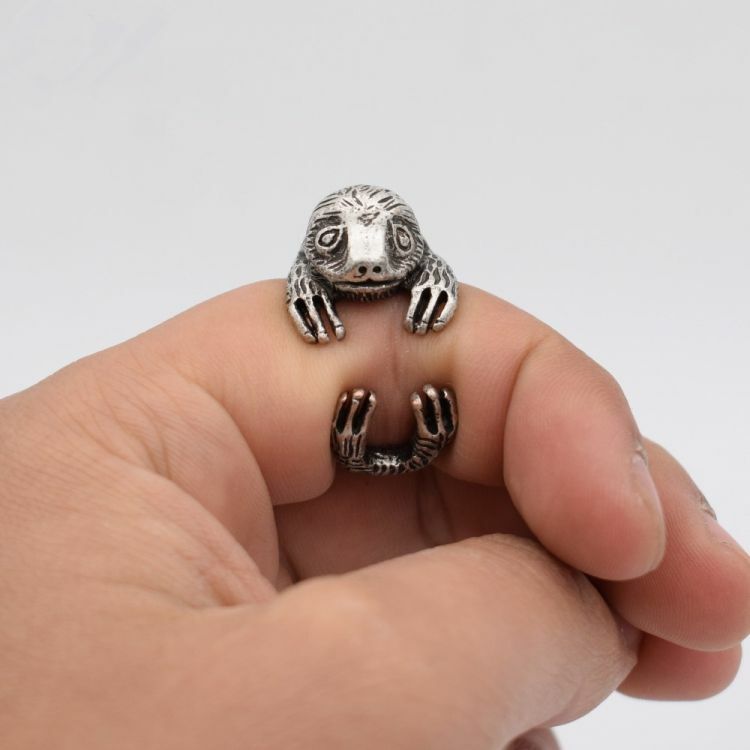 Get a hug from a very adorable creature with this Adjustable Sloth Ring. Comes in an Antique plating of Silver, Bronze and Gold. 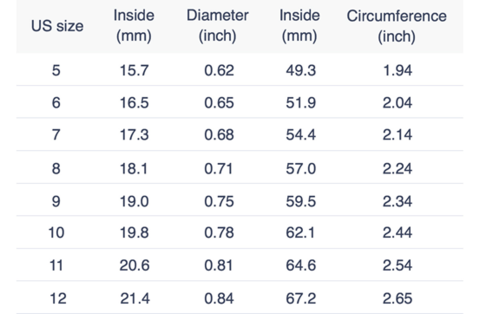 The ring is resizeable and fits to all sizes. Cute and fun to wear, this ring is sure to catch attention. Buy one for yourself or for someone special.